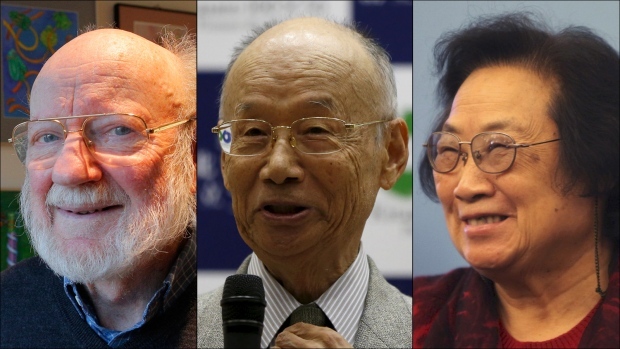 Over the past few days, the Nobel Prize committees have announced the 2015 winners for the three science-based Nobel Prizes: Medicine or Physiology, Physics, and Chemistry. 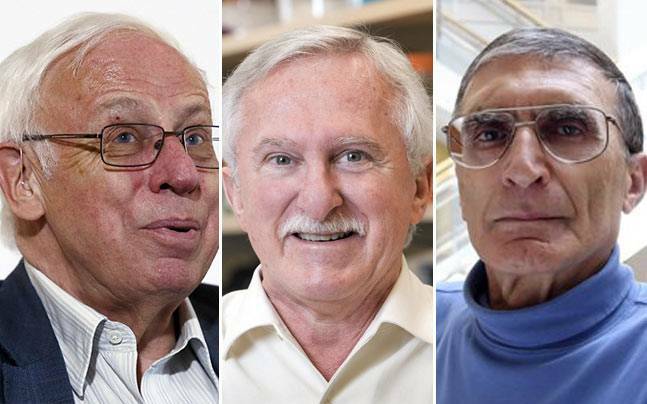 So who are these people, and why do they deserve the Nobel Prize? Why we care: During the 1960’s, scientists calculated the theoretical number of neutrinos created by the nuclear reactions of the sun (which is what gives us light), and the amount of them that should reach Earth. When compared to measurements on Earth however, about 1/3 to 2/3 of the neutrinos that should reach us could not be found. While there were plenty of theories about why this happened, none of them were proven until Kajita and McDonald came along. Kajita showed that neutrinos in our atmosphere can switch between two identities before they reach the instruments we use to measure them. McDonald then showed that we’ve only been measuring neutrinos of a single identity. As Rachel Feltman of the Washington Post explains, “if we can only detect tortilla chips, then we might not detect the ones that turn into Doritos”. To continue this analogy, McDonald set his machines to detect Doritos and found that those numbers accounted for the missing “chips”, erm, neutrinos from our original measurements on Earth. Most importantly, Kajita and McDonald’s data show that neutrinos, which scientists thought were mass-less particles, do actually have a mass. This revelation not only disproves part of the Standard Model of physics, but may also help us to determine how neutrinos could have influenced the birth of the Universe. Why we care: Parasitic disease in humans is a constant threat to public health. One such disease, Lymphatic Filariasis, afflicts more than 100 million people across the world. Unfortunately, scientists have not been able to develop any effective therapies to date. That is, until now. 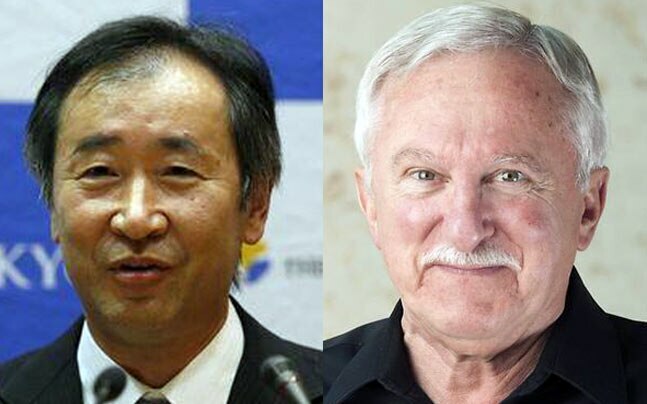 The award committee acknowledges Campbell’s and Omura’s research that led to the discovery of a new class of compounds that has so far been extremely effective in treating parasitic diseases. Meanwhile, Tu is credited for her 1970’s discovery of a separate class of chemicals that is highly effective against malaria. By the 1960’s, early attempts to treat malaria were proving unsuccessful. Meanwhile, the number of malaria cases continued to rise across the globe. Digging deep into the ancient literature on Chinese herbal medicine, Tu was able to extract a chemical called Artemisinin, and demonstrate that it rapidly kills malarial parasites during their early developmental stages. To this day, the drug is still used for treating severe cases of malaria. Why we care: Every time a cell divides in our body, our DNA must be copied in its entirety, letter by letter. This happens millions of times each day. However, our body isn’t perfect and so for every 100,000,000 letters read, our cells will on accidentally copy a wrong letter. With all the DNA replications that happen each day in your body, this means your DNA should mutate hundreds of times each week. However, that does not happen. What Lindahl, Modrich, and Sancar discovered is that the body is able to detect these copying errors and fix them. Their research is incredibly important for understanding how the body works at a molecular level, and may even help us understand how cells become cancerous and how we might be able to prevent it.